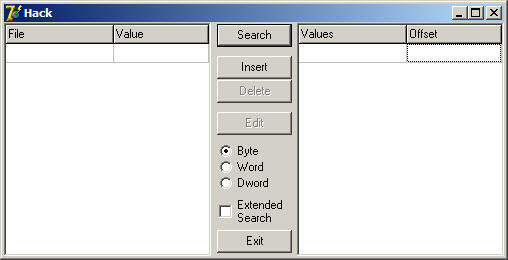 This programm is for comparing N count of files and searching for their differences. You can apply this tool for comparing N count of game-saves among them. Understand three data types: Byte, Word, DWord.